One leading academic explains exactly what schadenfreude is, why it’s present in most workplaces and how HR can stamp it out. 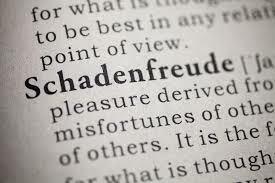 Schadenfreude—loosely translated as taking covert pleasure in the discomfort of others—is a complex concept. It is the kind of feeling you get when you see, for example, your manager’s nephew, who recently made VP, not appear at a very important meeting with a key client because he overslept. It is a feeling of just deserts combined with the discomfort of seeing another human being shown up for their human weakness in public. Schadenfreude differs from irony or empathy in that it is a visceral feeling of pleasure in observing someone else’s debasement in public. Up until recently, over the past few hundred years, public humiliation or public shaming was considered uncivil, and our secret emotional pleasure response to seeing someone in a compromising position was in fact just that—secret. Then reality TV came along and made public humiliation a form of entertainment, which has brought our secret pleasure into the public domain and lowered the bar on the idea of what civility is in our society and the workplace. What we used to keep to ourselves, gloating privately, we now share via Twitter. This can’t be good for morale. While there has beena philosophical interest in the idea of taking pleasure in the distress of others, only recently has the study of the feeling been done scientifically. Some have equated the feeling to a sign of being evil; others have said it is a signal of a corrupt society. More recent research seems to confirm it is only human nature. There is a history of setting up others for a fall in entertainment going back almost to the start of TV. The first “Candid Camera” show in the late 1940s set up hidden cameras to catch unsuspecting individuals in compromising situations, which were then revealed to them, and we observed their response and embarrassment, and the uncomfortable—yet somehow satisfying—squirming sensation in observing others in that kind of distress. The additional emotional value of schadenfreude is the overwhelming sense of safety and survival it provides—that you have personally escaped. It reaffirms our sense of identity and community. Schadenfreude specifically centred in the workplace as part of entertainment is a more recent phenomenon. One of the best examples of the practice is a TV series called “The Apprentice,” where viewers could watch and see an individual publically fired for some judgement of their poor performance. Applied in the workplace, schadenfreude is a short-term means of providing employees an emotional lift—if I can’t get a pay raise, a rise in self-esteem in a positive comparative analysis to my diminished coworkers will substitute. The schadenfreude effect is universal in the workplace, as it deals with status and workplace justice—power and positioning that exist in every organization. But workplace environments where there is a highly competitive internal culture are more susceptible to higher levels of schadenfreude and, as a result, employees may experience high levels of anxiety and stress related to their feelings about internal operations than to the competition in the market itself. Calling out employees’ errors in front of others. Having “in groups” and “out groups” in the workplace. Positioning closer to some employees than others. Competitive evaluations where selected employees are “chopped” or alternatively rewarded for performance that demonstrates competitive advantage to others in the company. Providing employees public performance appraisals. Making a big show of performance “stars” who take advantage of others or are less cooperative in their work to reach that elevated status. Making employees compete for limited resources, so some are winners while others watch. All of these are examples of environments that invite employees to differentiate and identify others as worthy of potential public shaming. Some actually view schadenfreude as a means of distributive justice that serves a perverse, quasi- beneficial purpose of bringing employees together. For example, hardworking employees joining together to share their satisfaction when a coworker they feel is not worthy of a promotion is getting “what they deserve” when he or she subsequently fails publicly. 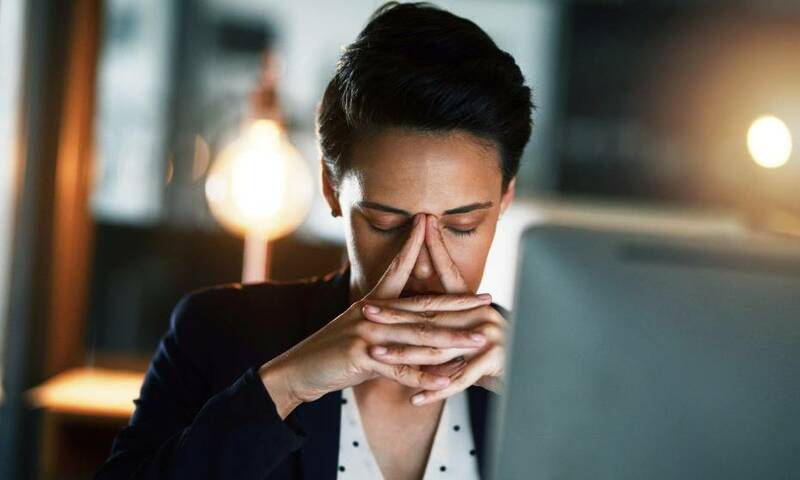 Schadenfreude can allow employees to bond by sharing their experience of relief and pleasure, but it should also be a concern when it makes employees worried about their own safety. It is important to keep in mind that the emotional relief and positive value of schadenfreude is short lived and quickly replaced with a sense of narrow escape, personal discomfort and underlying fear. Think about how you internally squirm in the presence of someone being publicly humiliated. The need to escape from the discomfort in the environment can trigger a sense of helplessness and distress in the long term. Ensure promotions are for legitimate and transparent reasons. 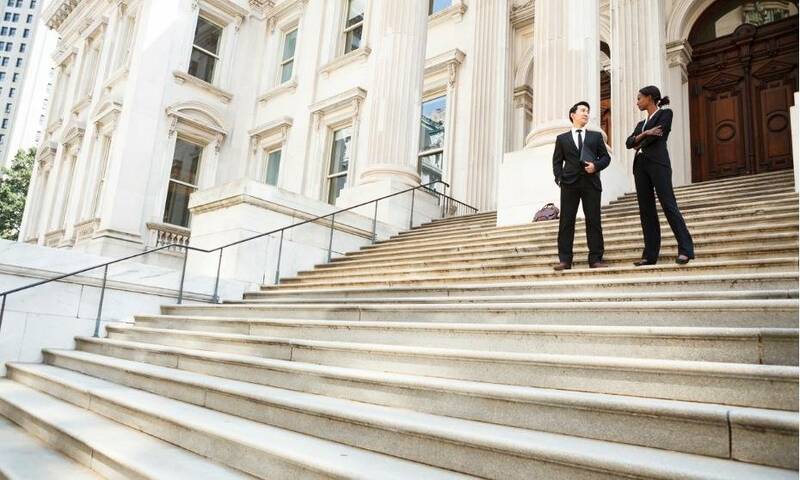 Provide rewards that are justified, clearly defined, and attainable by all meeting the criteria. Ensure there is shared support and recognition for contributions by employees working toward the same goal. For the sake of long-term health and well-being of employees, schadenfreude doesn’t belong at the table, and is best kept on our list of secret human vices, or at least limited to late-night TV. Dr. Barbara Benoliel is the academic program coordinator in Walden University’s Barbara Solomon School of Social Work and Human Services. Her research interests include Human and Social Services, Criminal Justice, Social and Health Services. 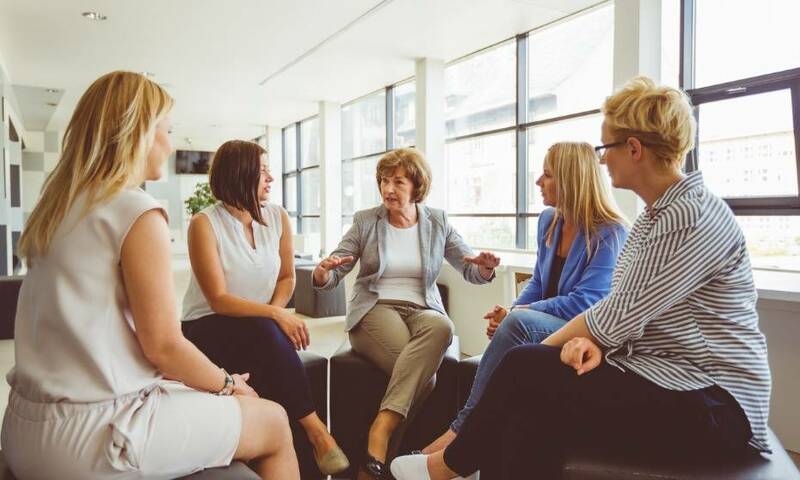 Based in Toronto, Dr. Benoliel is also a professional mediator and president of the company Preferred Solutions Conflict Resolution, where she specializes in conflict management systems and alternative dispute resolution in organizations. Her current research and practice focuses on the many applications of restorative justice processes in the resolution of disputes.